Under the ironic headline, “Why is critical evaluation of Darwinism not allowed in the public square?” Wintery Knight‘s blog has a bold, typically inaccurate defense of the bullying tactics of ID advocates. But critical evaluation? Just try to post a comment critical of intelligent design. Why are ID advocates almost to a person such supreme hypocrites, and unintentional clowns? Is there a law that says one must be a noob to be an ID advocate? 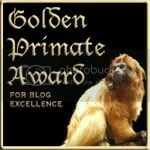 Update, May 3: Here’s my challenge to you, dear reader: See if you can post a comment at all at Wintery Knight’s rant. Post a copy of your comments here, too, and let’s count to see whether this fellow is just one more supreme, Pharisaical hypocrite, or just an incompetent blogger. Zebra mussels have been found live in Lake Texoma, on the Texas-Oklahoma border, a lake made by damming the Red River. Video from WFAA, Channel 8 in Dallas. Press release from Texas Parks and Wildlife. All of a sudden Texans have a powerful reason to worry about evolution (the mussels are evolving to live in warmer waters? ), climate change, ecosystem destruction by exotic species, and water pollution. Zebra mussels are a bigger problem than any other undocumented immigrant. WJCT TV and FM in Jacksonville, Florida, has a televised discussion on evolution in the state science standards set for April 23. It’s set for 8 p.m. — Eastern Time, I’m guessing. The Florida Board of Education recently revised its science standards to require the teaching of evolution. The state legislature has met twice since then, and both times lawmakers have proposed bills requiring a “critical analysis” of this scientific theory. The latest bill— sponsored by Jacksonville Senator Steven Wise—didn’t get far in this year’s session, but this controversial debate is likely to continue. Senator Wise says it’s important to expose students to other ideas such as intelligent design. Critics argue that challenging evolution could open a door for religious doctrine in science classes. What should our students learn and who should decide? We’ll discuss these issues with local lawmakers, religious experts, teachers, and parents on our next First Coast Forum Schools, Science, and the State, April 23rd at 8pm only on WJCT. Email questions and comments to firstcoastforum@wjct.org or by calling (904) 358-6347 during the program. 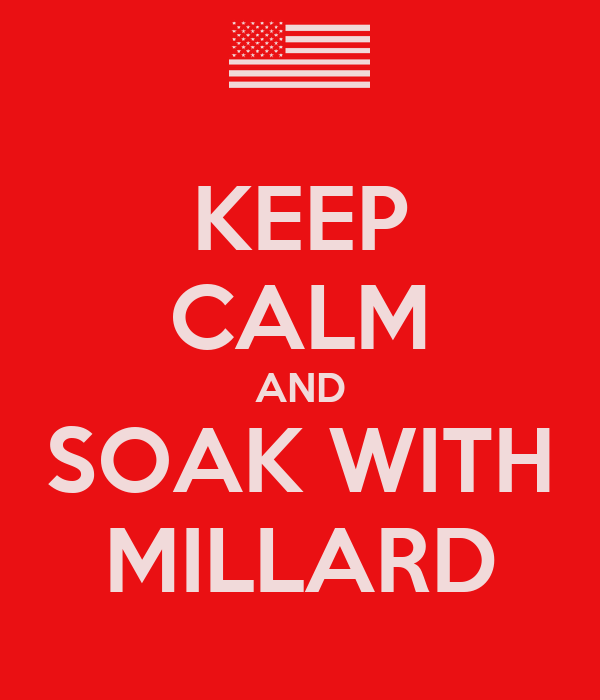 You are currently browsing the Millard Fillmore's Bathtub blog archives for the day Wednesday, April 22nd, 2009.